A Power Drill That Gets The Job Done. Tightening screws? Done. Assembling new furniture? Done. 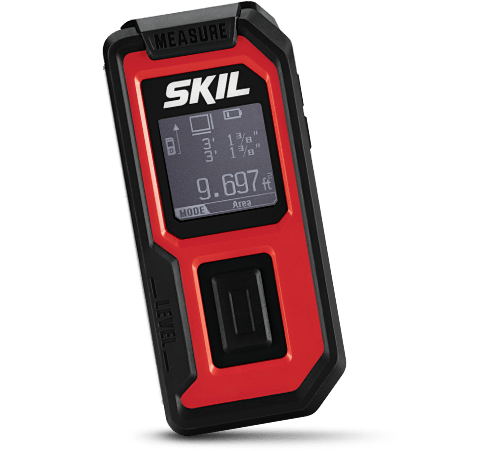 Drilling through wood, plastic or metal surfaces? Done, done and done. 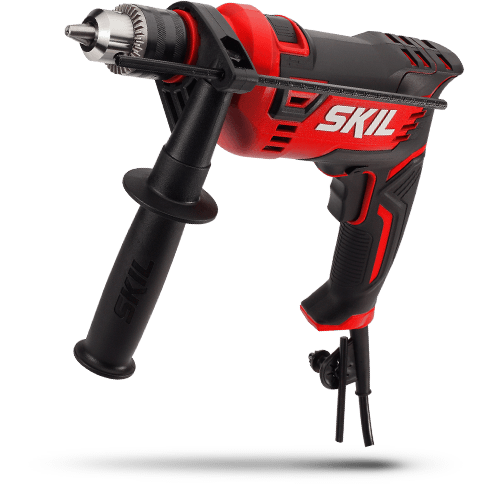 The SKIL 20V 1/2 Inch Cordless Drill Driver is the power drill you want for any home project. 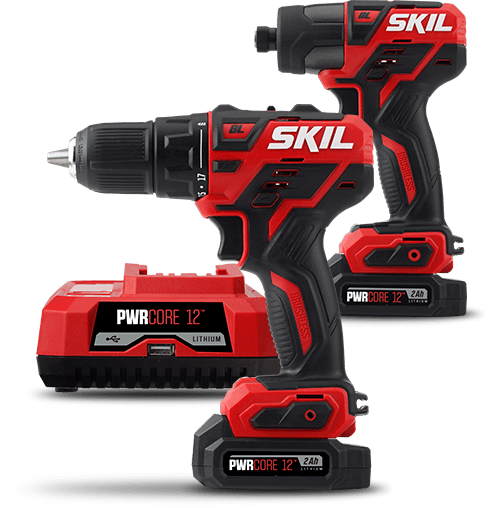 This power drill comes with a PWRCore 20™ 2.0Ah Lithium Battery and 20V Charger.